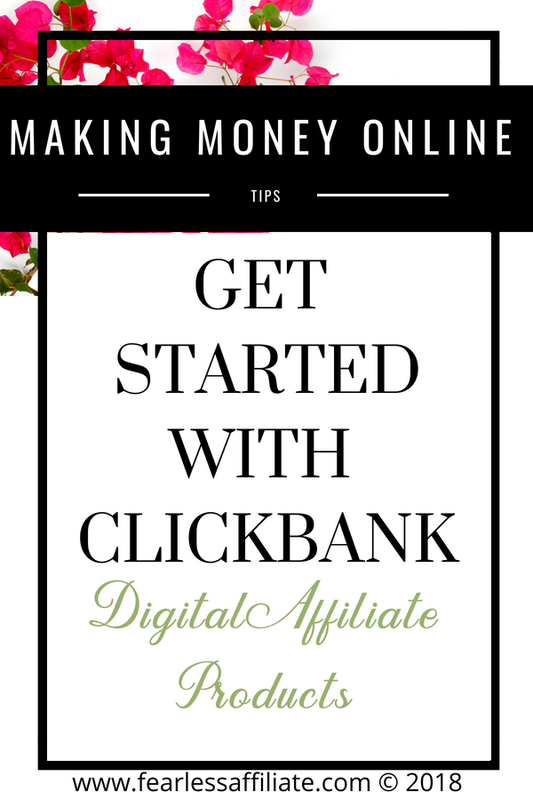 If you are thinking of becoming an affiliate marketer, there is one place that offers all of your digital products in one place, and that is Clickbank! 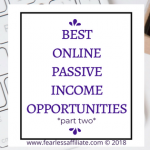 This is a great place to start, and once you see the catalogue of products, you will see how much earning potential there is with affiliate marketing! With thousands of digital products in almost every niche, Clickbank makes it easy to sell products that are easy to purchase and download. Easy for you and easy for your customers. Check it out! The sign up process is fairly straightforward, and is free, but is only available in select countries. If your country is not on the list, then try another affiliate program such as Shareasale or Cj.com. The beauty of affiliate marketing is the vast amount of products available to us! The other great thing about Clickbank is that signing up does not require a bunch of back and forth or submitting of tax information. You can be signed up and ready to go in a few minutes. 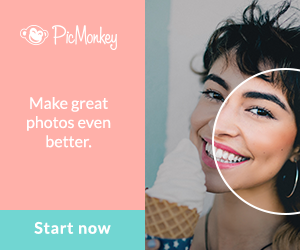 Once you have signed up, go to the upper menu and choose “Marketplace”. 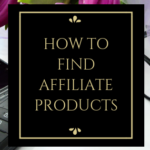 This is where you will find the products available to your for your niche! Go on in and have a look around 🙂 You do NOT need to purchase any product that you want to promote unless you want to try it out. That would be helpful for review posts, to give an honest opinion on whether you think that the product does what it says it does, but again you do not have to purchase the product. You can click the red title and see a description of the product and the landing page that customers will also go to when they click the link from your website. All products have different commission levels. If you choose to promote a product, clicking the PROMOTE button will take you to a pop-up window that will give you the option of adding a TRACKING I.D to your hoplink. 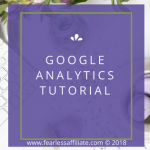 The tracking Id is just text that helps you identify how each hoplink that you create is performing, since you can create multiple links should you choose to promote your product in more than one place, for example your blog post and twitter. See about hoplinks below. You add a different Id at the end of each link, and then watch to see which sells better or where you may have to tweak your promotion. You can see your stats for each promotion on your REPORTING > SALES > BY TRACKING Id. You can use these unique Id’s to create different A/B tests, testing out different keywords, landing pages and ads. Just click the CREATE button to move to the next screen, whether you create the tracking I.D or not. The next screen takes you to where your custom generated HOPLINK will be found. Clickbank does not recommend typing this link by hand, but instead always copy and paste it. There are several things to consider when choosing a product to promote. Not all the products available are “quality” products; you also do not want a product that will work against your reputation in the future! You can see the stats for each product underneath the main description of the product. In other words, a high grav would indicate that many affiliates are making money promoting this product. It can also mean the product is new and getting lots of activity, however that does not equal quality. There could be tons of people promoting a new product, only to find a lot of returns in the future. Grav is not the only thing to consider when choosing a product. Avg $/Sale: This number represents the average dollar value of the sale, including both initial and rebill payments, to the affiliate who drives the sale. You can select this checkbox and enter the criteria to search for products with and avg $/sale above, below or between two values. Initial $/Sale: This number represents the average dollar value of an initial sale, not including rebills, to the affiliate who drives the sale. You can select this checkbox and enter criteria to search for products with and avg $/sale above, below or between two values. Avg Rebill Total: This number represents the average total dollar value of a sale, including only rebill payments, to the affiliate who drives the sale. You can select this checkbox and enter criteria to search for products with an avg rebill total above a specified value, below a specified value, or between two values. Avg %/Sale: This number represents the average affiliate commission percentage for a sale, including both initial and rebill commissions. 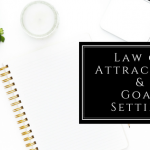 You can select this checkbox and enter criteria to search for products with an avg %/sale above a specified value, below a specified value, or between two values. Avg %/Rebill: This number represents the average affiliate commission percentage for a sale, including only the rebill commission. You can select this checkbox and enter criteria to search for products with an avg %/rebill above a specified value, below a specified value, or between two values. PIN IT! 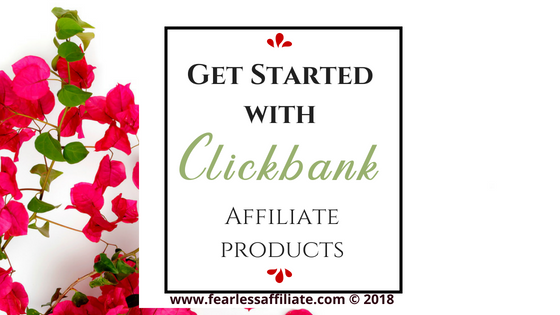 Get started with Clickbank products! Clickbank does not advertise the return rate on products that you can promote. Try to choose products that you would buy if you were shopping for a product. Clickbank works hard to make sure that customers have a positive experience with their products and give refunds up to 90 days after sale. I would suggest reading all documentation on the Clickbank site to see all the different reasons for refunds and what Clickbank’s policies are before you sign up to promote products. As you can see, signing up for Clickbank is not difficult. 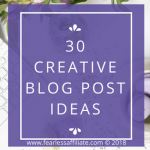 Choosing a product to promote will be the challenge! 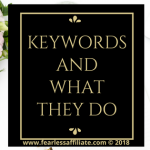 With so many choices from so many categories, it may take you a day or two to find the ideal product for your website. You can promote as many products as you like! If you like what you are reading, please comment below. I would like your thoughts or experiences with using or purchasing from Clickbank. And please consider sharing this information with anyone that you think can be helped by it! 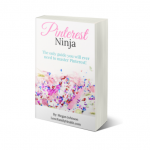 And follow me on Pinterest! Great post. I am a member of Clickbank already but have not found a proper product jet. I probably just didn’t invest enough time to choose a matching product to promote. Now, I learned how to search for some specific criteria and will try again. Hi Stefan and thank you for visiting again! It is a bit of a task to find something that you feel is worthwhile to promote, as well as current. I would be happy to promote some of the products if the landing pages looked a bit more professional as well, but that may just be me. I have heard so much about click bank and the success stories of a few of its members. This system seems to be a very good system. Thanks for this valuable information that you have provided that is so helpful. I think that there are some real gems at Clickbank…it just takes a bit of mining to find them! Awesome post! I bookmarked it for reference. 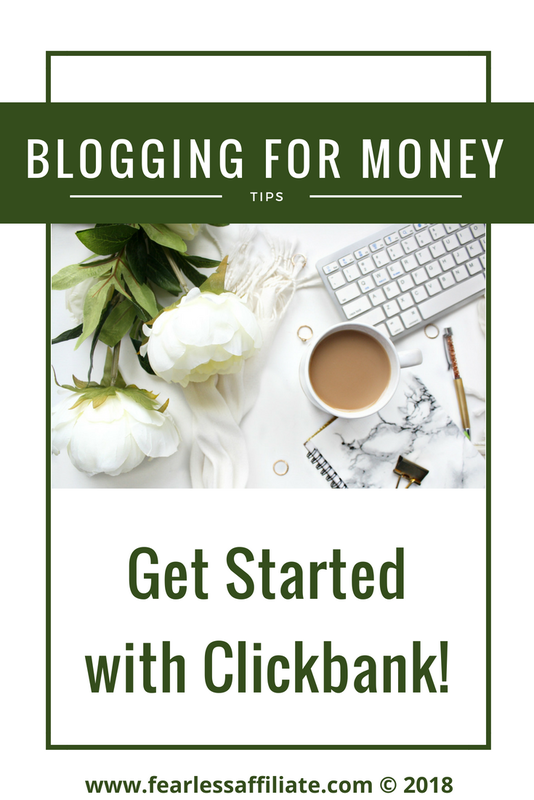 I never heard of clickbank before and am definitely going to check it out, seems like an awesome tool to make money online. I just started looking into affiliate marketing and clickbank seems transparent and easy to get started for new users like me. Thanks! Hi Simon and thank you for visiting today! That is Clickbank…user friendly! I was actually surprised to find a somewhat famous self-help guru promoting Clickbank products through his website (Clickbank also promotes this guys products), so I know that there must something for everyone! Best wishes for success with affiliate marketing…there is no where to go but up!! Hey bro! Thanks for all the helpful info. 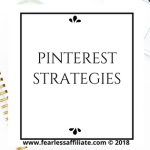 I really wanted to become an affiliate and this post made that so much easier and simpler. I wasn’t sure what to do with clickbank or what type of products I wanted to promote but you definitely helped me with that. You covered all the bases and I could not ask for much more so thanks again! Hello Apollo and you are very welcome! 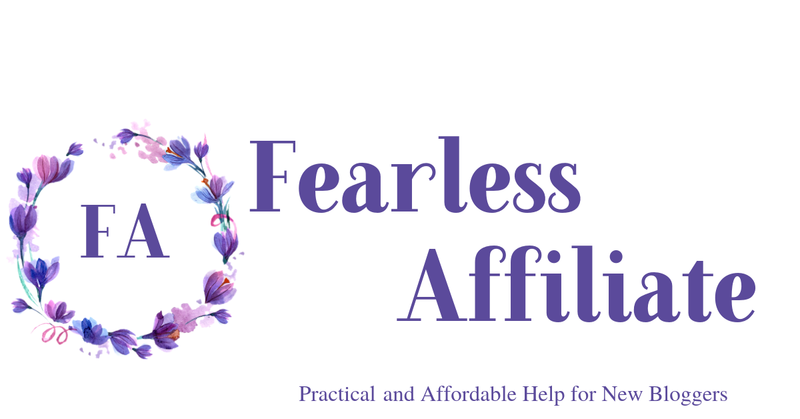 Thank you for visiting my site and I wish you the best of luck with affiliate marketing! 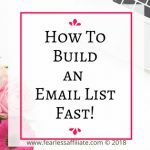 It really is an awesome way to build a business. I was leery about signing up with clickbank just because they have so much to chose from. Perhaps I will revisit the idea and take a little time to decide what I need and not worry about all the other companies. Thanks for encouraging me to try this again. I will look again later this day. Is there a favorite company of yours that pays good and on time? I have gotten some mixed results, as I was not in a position to do an A/B test at the time. 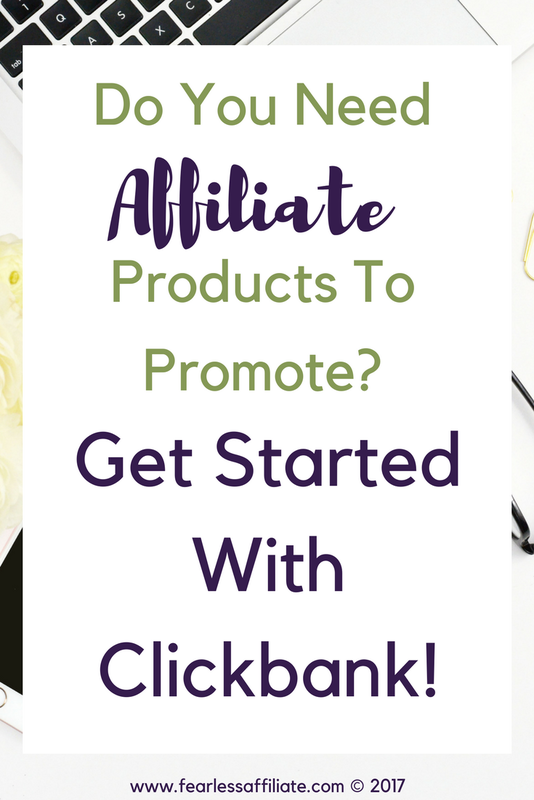 I started promoting a product with Clickbank because that was the only way to access the product, so I signed up. I am happy with how easy it is to use and I feel that Clickbank is less rigid than some other companies to deal with. I’m new to affiliate marketing and have never heard of clickbank, but it looks like something I should definitely look into. Sounds like it’s an easy affiliate program to sign up for, which would be nice because I have signed up with a few that were not that easy. thanks for sharing. quick question, are all the products digital or is it a mix? thanks. I understand that Clickbank has a number of physical products including exercise equipment and DVD’s. I would offer the same advice though, which is to not sell anything that you would not buy yourself. You take the same chances promoting inferior physical products as you do promoting inferior digital products. 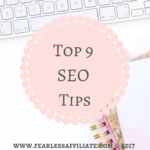 It pays to find a product that you like and then research it as much as you can online before signing up. I actually wonder about return rate too. I actually think of starting Clickbank since it has way higher commission rates. Do you have any tips for choosing the products? The only advice that I can give to anyone about the products on Clickbank is to only promote things that you truly believe in. Going through the offerings in some of the categories, I found some really questionable products that I would never purchase myself. Some niches have some pretty good stuff, for example exercise programs, which if they are reasonably priced are probably okay.